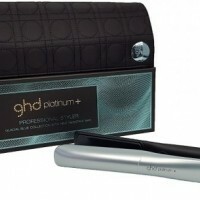 The new ghd platinum+ styler is the world’s first SMART styler that predicts your hair's needs. Innovative predictive technology in the sensors of the platinum+ work to predict your hair's needs and adapt the delivery of power accordingly. 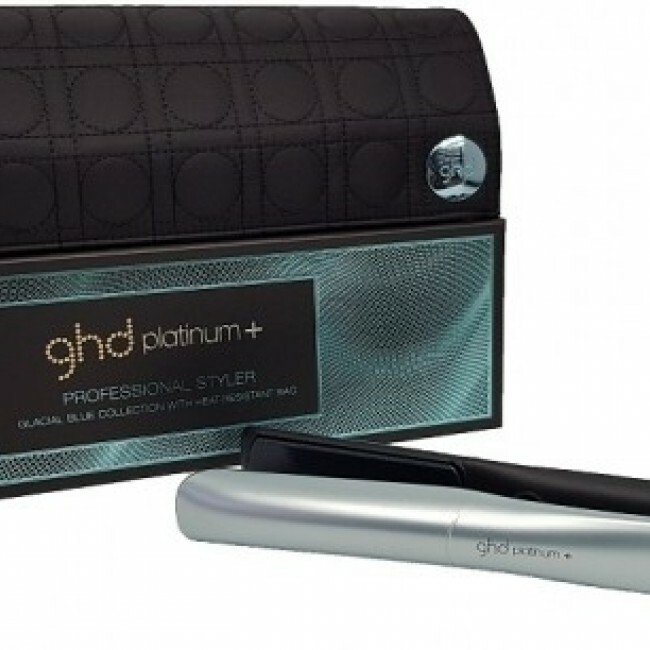 By recognising the thickness of your hair and the speed at which you are styling, this styler delivers ultimate results faster than ever before and personalised to you. 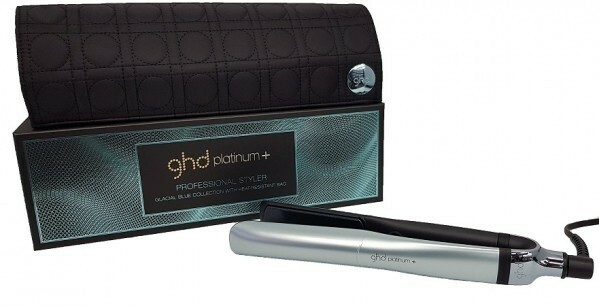 Featuring a glistening icy blue makeover for the festive season, make sure the glacial blue collection ghd platinum+ styler is top of your Christmas wish-list and make your peers blue with envy. 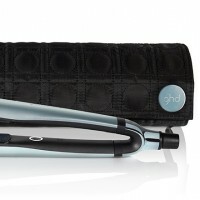 Featuring breakthrough ultra-zone with predictive technology, the ghd platinum+ styler recognises each section of hair and adapts the temperature to ensure the optimum temperature of 185ºC is consistent across the two plates, allowing beautiful results in one stroke. Heat is monitored 250 times per second across the plates.